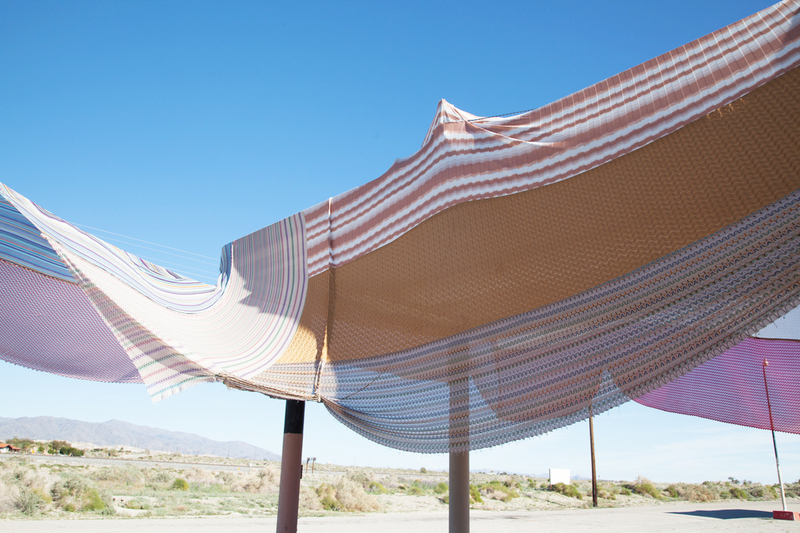 Desert X 2019 kicked off today and we are SO excited for you to experience this year’s amazing art installations and performances. We got a sneak peek earlier this week and have put together guides for how to view the Desert X 2019 locations. Because the installations span from Whitewater in the west side of the valley and then all the way out to the Salton Sea, we’ve broken the route up into two parts (west valley and east valley). 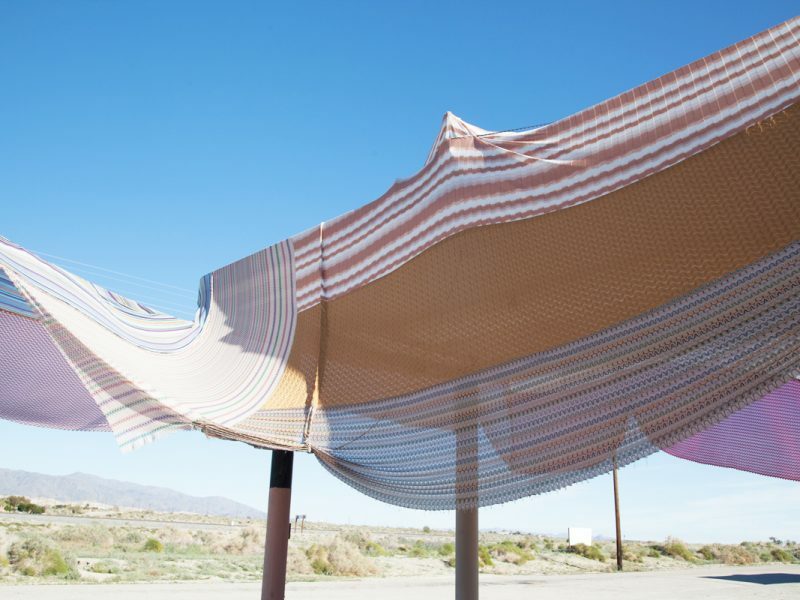 Our guides lay out all of the Desert X 2019 locations (including GPS coordinates), our tips for a successful art hunt, some refreshment stops along the way, and of course our all-important picks for the most Instagramable Desert X 2019 moments! We hope you enjoy Desert X 2019 as much as we do!